Robin Powell is a journalist and broadcaster, campaigning for positive change in the investing industry. Each week, Robin speaks to genuine experts in the field to find out the truth about investing. 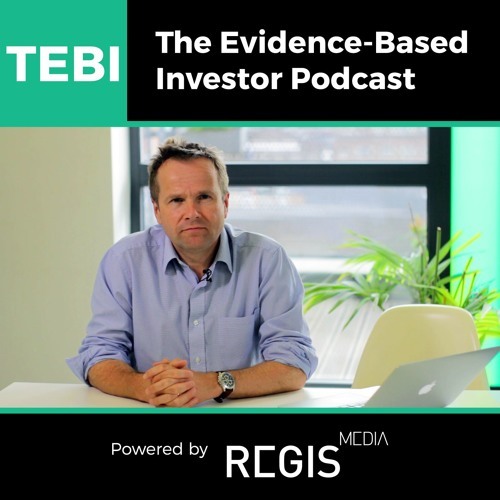 This podcast is brought to you by Regis Media, a specialist provider of content marketing to advisory firms around the world.